Hi friends! I am so excited to announce this blog post contest I'm having! 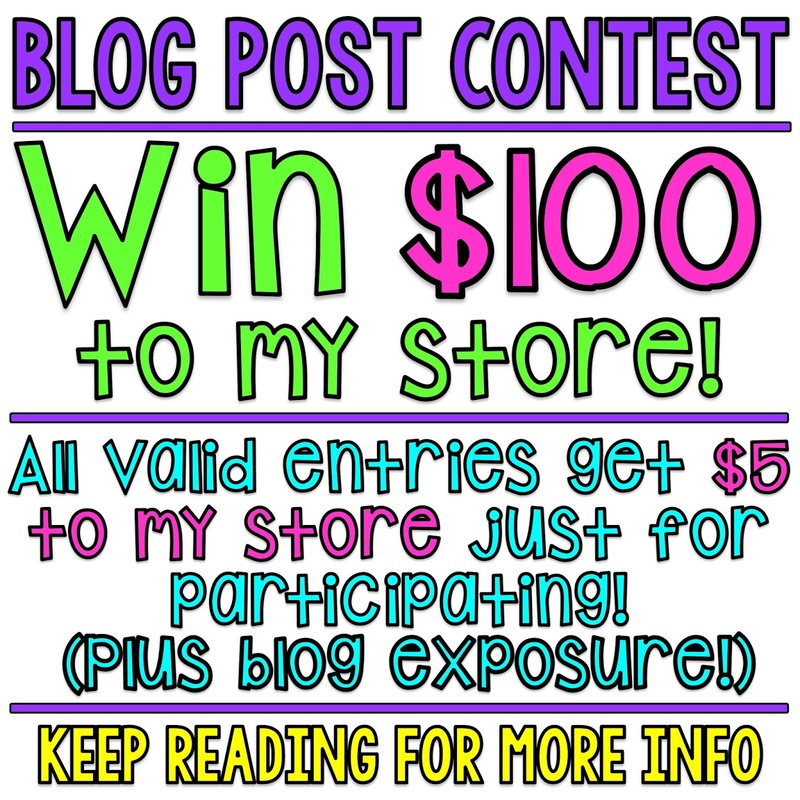 Want to win a $100 credit to my store?? EVERY participant gets a $5 credit to my store just for having a valid entry! One of my absolute favorite things in the entire world is seeing my resources being used in classrooms all over the country/world and I'd LOVE to see & hear about them being used in your classroom! I know so many of you have amazing blogs and already use my resources (because I creep your instagrams :)) so this should be an easy way to possibly win $100 in resources from my store (your choice of anything in my store!) 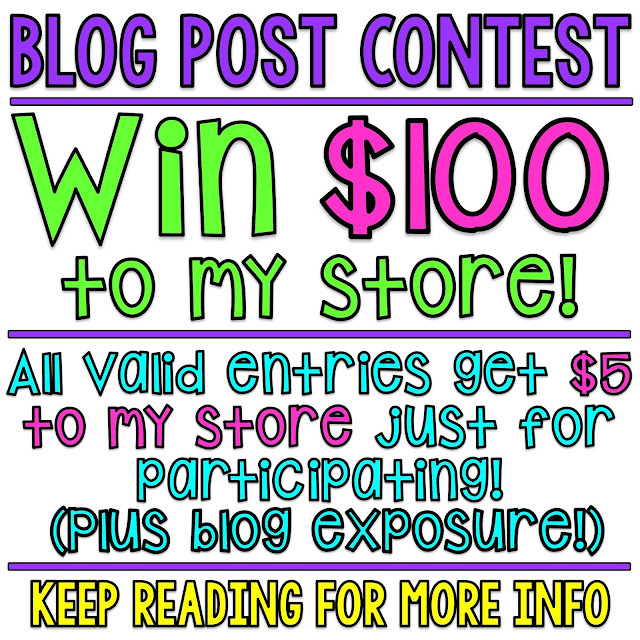 or, at the very least, get a $5 credit to my store and some exposure to your blog just for entering! Yes, you get a $5 credit to my store just for having a valid entry! Plus, if your post is a great showcase, I'll most likely promote your post to my followers on Facebook, IG, pinterest, etc. to get it more exposure and also to ask for help in deciding a winner! So this is a great opportunity to expand your blogging reach as well! You'll also get to link up at the bottom of my post (my blog typically gets ~5,500+ visitors a day) which will hopefully get your blog more traffic as well! 2. Have at least three pictures of it being used in your post. I LOVE pictures so the more great quality pictures you have, the better! 3. 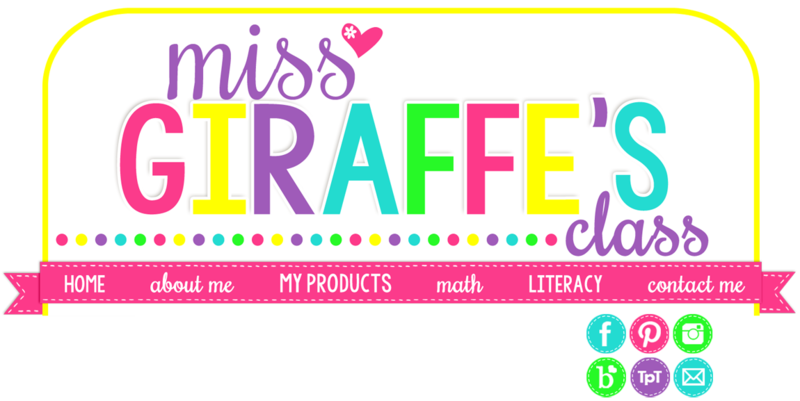 Make sure your post links to both my blog (http://missgiraffesclass.blogspot.com) and links to the product(s) on TpT that you're writing about in your post! 5. All blog posts must be published by November 30th. The earlier you write it, though, the more time I have before the contest ends to promote it! Not a requirement but it'd be awesome for you to visit some of the other people who enters' blogs and leave them some love! That's it!! I can't wait to read your posts!! October is one of my favorite months for fun holiday projects!! Not going to lie, that is mostly because I love Halloween crafts and learning about spiders and bats and witches - oh my! There's also Columbus Day which is fun to learn about in social studies as well as fire safety so there are a ton of fun opportunities to do crafts with your kids while still learning a lot! Here are some of my favorite NO PREP crafts I love for October. 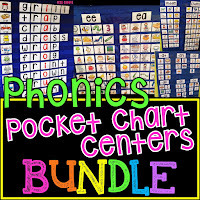 I try to mix in the different writing genres for first grade like how to writing, opinion writing, narrative writing, creative writing, nonfiction writing, etc. so that even if we're writing about something fun like witches, it can still pack in a massive amount of writing practice. Plus I LOVE these crafts because they are so easy. No more cutting out 48 witch eyes for your students to prepare. You just print out the writing prompts pages and hand it to them. They write, color, cut, and glue... so easy! For HOW TO WRITING practice, bring in a black cauldron and some Halloween items like eyeballs, vampire teeth, whatever little Halloween things you have laying around. Be theatrical and give your best witch cackle as you mix it up and tell them you're brewing up a potion. Then, take your kids to the carpet and ask them what they think witches put in their brew and write their answers on chart paper or on your whiteboard. Then, let them do the "How to Brew a Potion" craft where all they do is write their how to writing, color it, cut it out, and glue it onto construction paper. Instant craft! For NONFICTION WRITING practice... well, how fun are bats and spiders?? After you learn about bats and spiders, these crafts are a ton of fun for kids to practice what they've learned and they make great science bulletin boards. You could also have students pick either bats or spiders to do for their craft and have them write a persuasive writing piece on which is spookier or which is their favorite and why. Speaking of OPINION WRITING, this is a fun one to stir up a little controversy in your classroom. What makes a better pet for a witch - a frog or a cat?! Another writing genre they cover is mystery writing... dun dun dun! Or creative writing, whatever you want to call it :) So I created this craft for students to write a mystery story about a spooky old house. 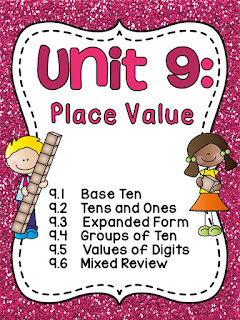 You can also have students glue these into a notebook for an interactive writing journal. They're so fun to go back and read! They're also great for students to swap during independent reading time to read each others' writing. As you can see there are a ton of different writing lessons you can do for Halloween! These are all in my Halloween Writing Crafts NO PREP pack if you want to do them with your kids! & if you need math ideas for Halloween, I wrote a Halloween math post last year with some fun ideas! Okay so another fun October holiday is Columbus Day!!! Kids love learning about Christopher Columbus and how he discovered America but it's hard to find cute things to do for it SO I created some more no prep crafts. I made one for each of the 3 ships - The Nina, The Pinta, and The Santa Maria - so you can write about the ships, a few with Columbus, and a fun "If I Discovered Land" craft for creative writing. 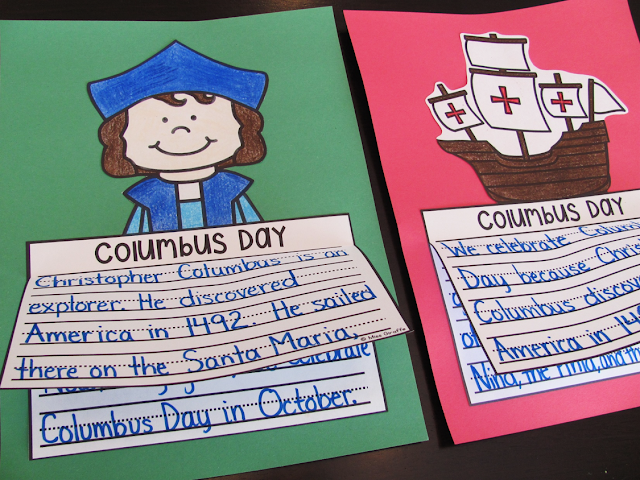 I also made these so they can write about Christopher Columbus and Columbus Day. Those are in my Columbus Day Writing Crafts NO PREP pack! Okay, next up..... fire safety! I created some crafts for students for learning about firefighters, fire safety, and what to do in case of a fire. These are just some of the crafts in the Fire Safety Writing Crafts pack. My favorite one is How to do a Fire Drill because it is an important procedure for students to learn and follow. 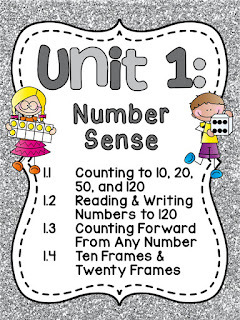 It's a good one to do at the beginning of the year or, if you have a fire drill that doesn't go particularly well where your class misbehaves, you can use it to review how you should act in case of a fire drill. Do you all have monthly fire drills? And then of course writing about the heroes themselves, the firefighters! You can also snag ALL of these crafts in the NO PREP Writing Crafts Growing Bundle to save way more because, once you buy it, you get all the new writing prompts I add to it for FREE! 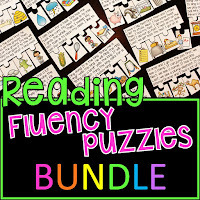 I've been adding to that bundle like crazy and every time I do, I raise the price accordingly... and I plan on adding a ton more crafts for each holiday and different topics and writing themes so the earlier you get it, the more you save because you can re-download it at any time to get all the new crafts I add to it free! Aren't growing bundles awesome?! 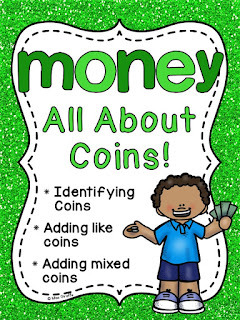 :) It already has well over 100 writing prompts in it that are so much fun for kindergarten, first grade, or even second grade! There are 3 levels for each writing prompt (with more or less lines) and you can always put more pages behind the initial page (or none at all) so they're really easy to differentiate. I wrote this post about them awhile back! I hope you enjoyed this post! Happy October, friends!